April brings some very exciting news from Jim Bartholomew Music! Three musical pals will reunite this summer for a very special show or two. Jim Bartholomew along with Jim Schwall and Billy Shaffer will combine once again along with the MojoSkillet for an exciting show on the main stage at The Abbey Pub on July 6th. Tickets are now available through the Abbey web site at http://www.abbeypub.com . Tickets are priced at $8.00 in advance or $10.00 at the door the night of the performance. This is a great value for all this musical talent! 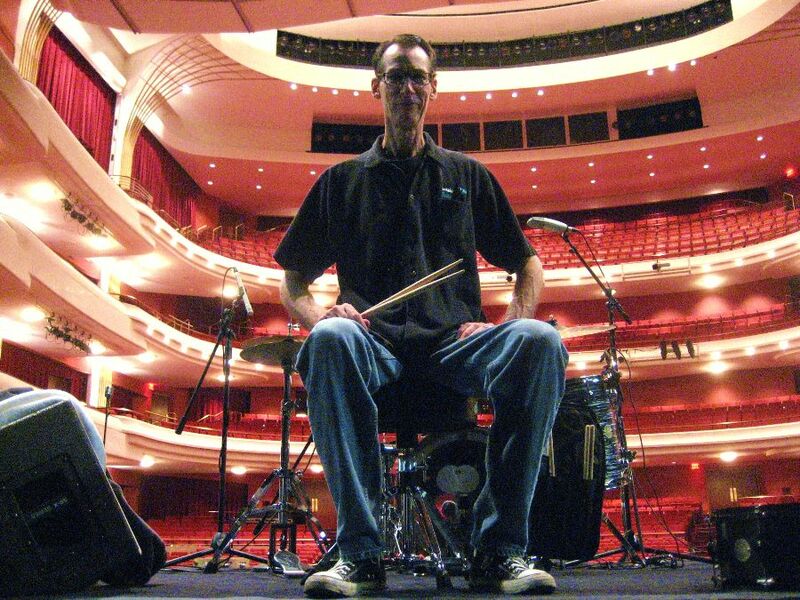 BILLY SHAFFER is currently the drummer called Fluke in the national touring company of The Million Dollar Quartet. He is also an original cast member of the Chicago production of Million Dollar Quartet, performing over 1200 shows at the Apollo Theater. He just surpassed his 500th performance with the touring cast and is crisscrossing the US with the show as this is written. Billy has played in the Chicago area for many years with a wide variety of artists, including Cactus Jack, Cahoots, the Riptones, the Jump ‘n the Saddle Band (of “Curly Shuffle” fame), Johnny Frigo, Jethro Burns (of Homer & Jethro), Robbie Fulks, and numerous other musicians. He has toured with Grand Ole Opry artists Billy Walker and Ferlin Husky. Billy is one of the most versatile drummers working today. Billy is very excited to be reunited with his old pals for this opportunity. JIM SCHWALL was born in Chicago, Illinois, and currently resides in the Madison, Wisconsin. 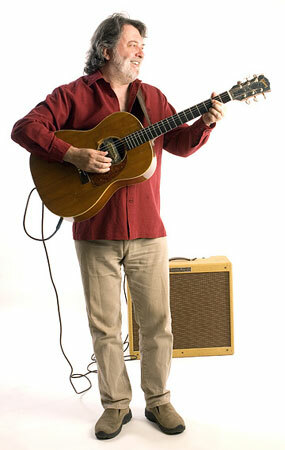 A singer-songwriter, he plays guitar, as well as mandolin, bass guitar, and other instruments. He studied music at Roosevelt University. There he met Corky Siegel, and became interested in blues music. Schwall and Seigel formed a blues duo in 1964, playing at Chicago bars and clubs. They performed regularly at Pepper’s Lounge and at Big John’s, where well known, established blues musicians such as Muddy Waters, Howlin’ Wolf, and Willie Dixon would often sit in. The duo expanded to a quartet and became the Siegel-Schwall Band. Schwall’s amplified Gibson B-25 acoustic guitar was a distinctive component of the band’s sound. The Siegel-Schwall Band became quite popular, and by 1967 were touring nationally, performing at large venues like the Fillmore West and sharing the bill with well known rock bands. Between 1966 and 1974, they released ten albums. They were also noted for their collaborations with Seiji Ozawa, combining blues with classical music. After 1974, they disbanded, but the band re-formed in 1987. They still play occasional live dates and have released two albums of new material. Schwall is the leader of his own blues-rock band, the Jim Schwall Band. This band formed in the mid-1970s, and has continued playing live on an intermittent basis to the present time. Schwall has also been involved in numerous other musical projects. He performed with Jim Bartholomew in the popular Chicago band Cahoots. He plays guitar and accordion in the band So Dang Yang, and is the bassist for the Cajun Strangers. He has a Ph.D. in music, and has taught music at the college level. 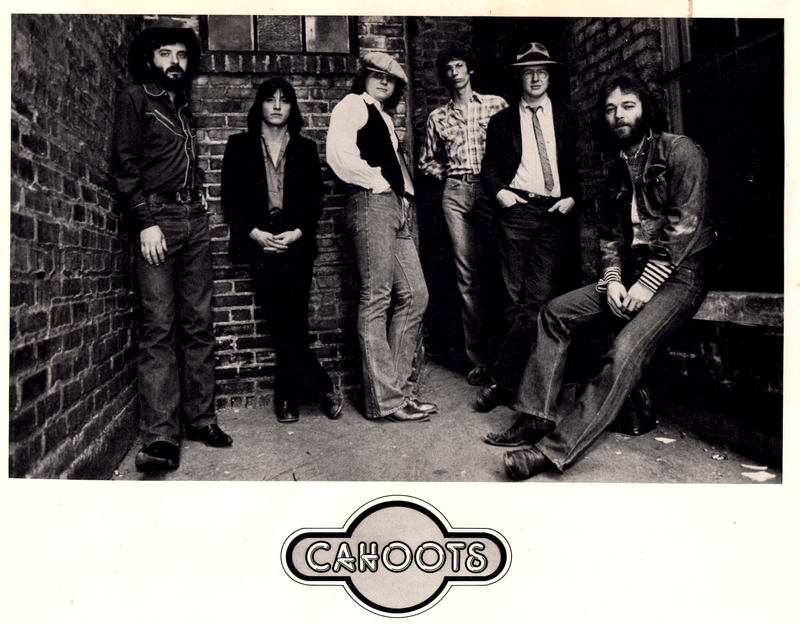 We are currently transferring some live Cahoots tunes from the 80’s for our free April Downloads. These recordings are in analog tape format and are being updated to digital. As soon as they become available they will be presented here to you. Hey, I know some of those guys in the fancy Western shirts and spiffy ties… I go to Maui every year and visit one of them! !